One of the defining characteristics of skid steers—and reasons for their popularity—is their versatility; they are capable of handling a wide variety of jobs and terrains, ranging from light-duty landscaping to demanding demolition work. 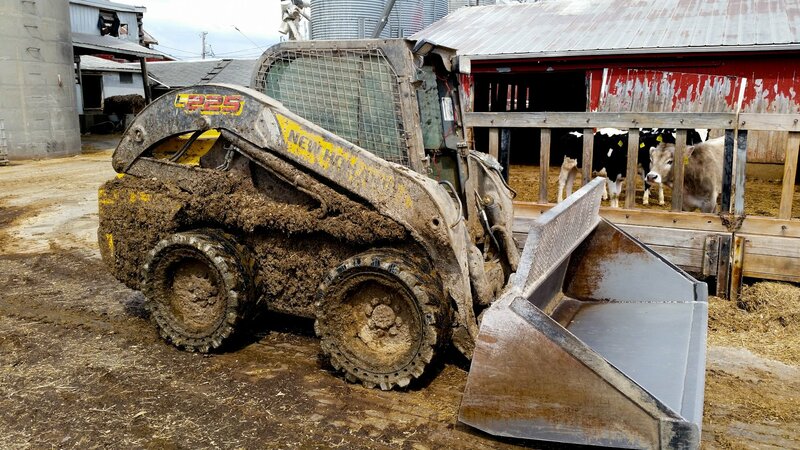 As the applications in which skid steers are used has expanded, so has the number of tire choices available to today’s skid steer owners. While severe duty solids (SDS) tires are growing in popularity for the harshest jobs, many skid steers will be best served by an R-4, L-4, or L-5 tire. Keep reading to learn the difference between these tires and discover what the right tire choice is for your application.